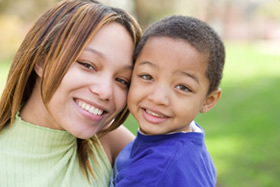 The Family Time Visitation Center offers a Nurturing Parenting Program with an educational course for the whole family. Families participate with the trained facilitators in a 2 hour educational session that meets weekly for 10 weeks, at no cost to them. During each session, adults and children take part in separate, age-appropriate creative activities as well as share a meal together. The sessions are held at the First Baptist Church, in Bennington, VT, Tuesday evenings from 5PM-7PM, free dinner included. 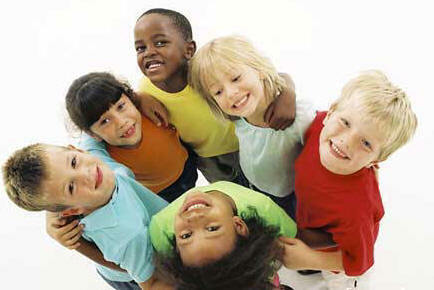 Check “PAVE News” for next Nurturing Parenting Class dates. Call (802) 442-7007 for information or to enroll. Volunteers are also needed to help with meals. Nurturing Parenting Programs focus on family life skills including but not limited to communication, non-abusive discipline, how to have family meetings, developing empathy, preventing child sexual abuse, substance abuse, impact of domestic violence and dealing with anger. 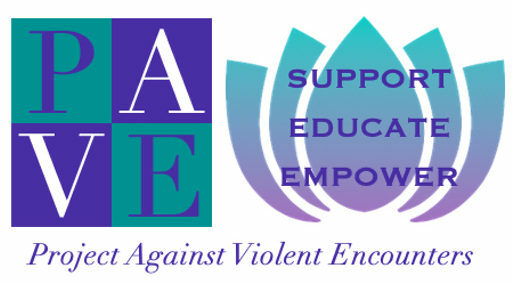 Facilitators of the class are trained in the Prevent Child Abuse Vermont Nurturing Parenting curriculum, domestic violence, sexual violence, child abuse, substance abuse, mental illness, developmental disabilities, high conflict divorce, family dynamics, custody and visitation orders, abduction risks, and impact of incarceration. How to recognize and attend to their own feelings and needs. Recognize their own feelings and express their needs.